Kevin Winter/GettyKobe Bryant’s investment in BodyArmor has paid off. 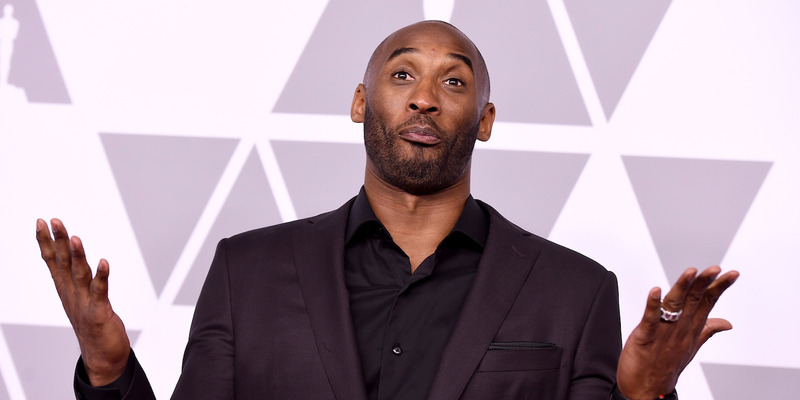 Kobe Bryant’s $US6 million investment in sports drink BodyArmor is now worth $US200 million, according to a report. Kobe Bryant’s investment in BodyArmor has reportedly paid off big time. According to ESPN’s Darren Rovell, Bryant’s initial $US6 million investment in BodyArmor, billed as a healthier alternative to Gatorade, is now worth $US200 million after Coca-Cola purchased a majority stake in the company. When Bryant invested in BodyArmor in 2014, it was coming off a year in which it made $US10 million in sales, according to Rovell – now it’s expected to top $US400 million in 2018. Bryant is the fourth-largest investor. According to Rovell, several star athletes have stakes in BodyArmor worth $US1 million, including Andrew Luck, James Harden, and Dustin Johnson. “He was bringing the same obsessive work ethic to learning about startups that he does to training, to rehab, to his thousand makes a day, to everything,” Sacca told Bill Simmons.